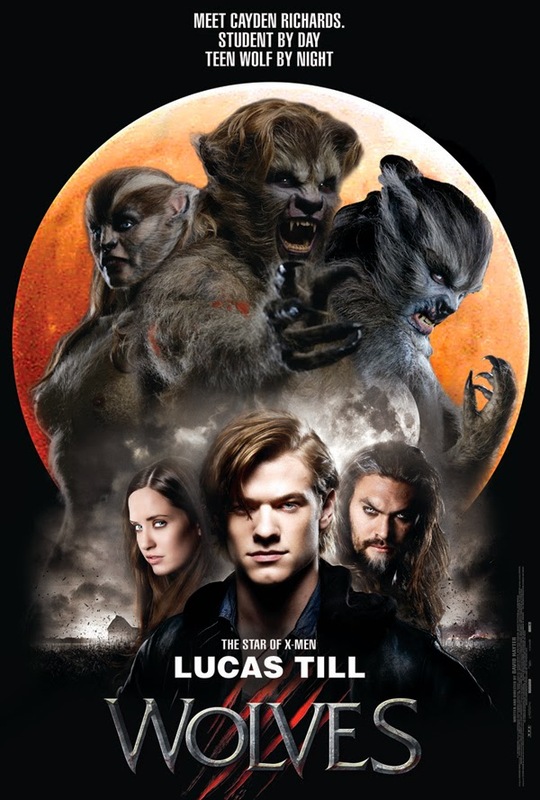 Lucas Till, who starred as Alex Summers aka Havoc in “X-Men: First Class” plays lead role in the upcoming horror thriller “Wolves” directed by David Hayter (who also wrote the script for “X-Men,” “X-Men 2” and “Watchmen”) - “Wolves” is Hayter’s directorial debut that had tinseltown abuzz when he announced of his first directorial job. “Wolves” centers on a young man (Till), who transforms into a werewolf and finds himself falsely accused of murdering his parents. Escaping from the town’s authorities, and eventually arriving at a small town named Lupine Ridge that has a history of supernatural happenings and the truth to his curse is finally revealed. “X-MEN” Beast Designer Crafts Original Creatures in “WOLVES” click here to read more. 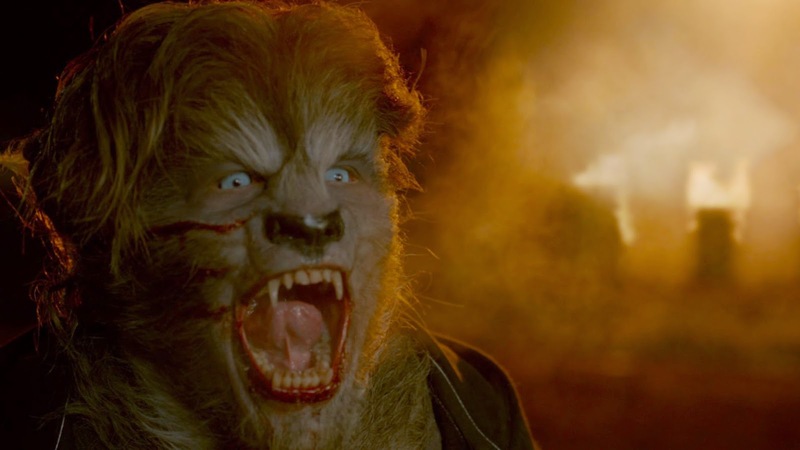 “Wolves” was the idea of a producer-friend of Hayter, and after thoughtful consideration, the director came up with the idea of a hero’s journey within the werewolves’ realms. “I tried to think of how I could do this in a way that hadn’t been done before and was worth doing. Then I kind of came up with this concept of what if it wasn’t a horror movie? What if it was about him turning into a monster? What if it was more of a hero’s journey, like you were turning into something and you needed to gain control of it. What if I could create something that, by the end of it, people would look at it like a vampire movie and say oh my god, I wish I had that power. You don’t normally empathize with the werewolf character to the point where you want to be that, but hopefully with this it’s a little bit differently presented in a different way. It was a journey of figuring out if I could do this in a way that was fresh and relatable,” Hayter recalls. 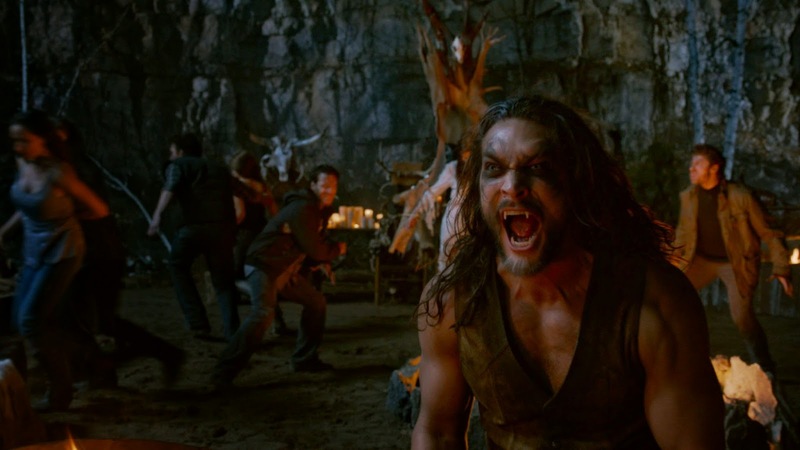 Opening December 17 in theatres nationwide from Pioneer Films, “Wolves” also stars Jason Momoa who also appeared in the highly successful “Game of Thrones” TV series as Khal Drogo.